Concrete Restoration Systems is a licensed and insured specialty contractor with over 28 years of experience providing concrete foundation repair services throughout Los Angeles, Orange County, Riverside, San Bernardino, and surrounding Southern California cities. Shifting and settling of the ground beneath your building can lead to cracks in the foundation that compromise your building's structural stability and lower its value. Foundational cracks can widen over time, leaving your foundation vulnerable to subsequent water damage. Our team of concrete repair and restoration experts will accurately diagnose the extent of your foundation damage and recommend a solution to restore your building's structural integrity and help prevent future damage. 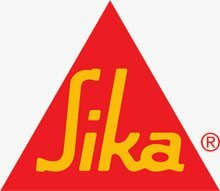 We are authorized applicators for Sika, Master Builders Solutions, and other leading manufacturers of concrete repair and protection systems and participate in ongoing training to stay up-to-date on the industry's latest and best practices for concrete foundation repair. Foundation damage can be identified by cracks in basement walls, displaced crown moulding, spalling of exterior walls, uneven floors, or warped ceilings. If you believe your building has foundation damage, it's important you call a trusted professional to perform an expert assessment and proper repairs. At Concrete Restoration Systems, all of our jobs are supervised by our experienced foreman who works closely with the business owner to ensure that every customer receives exceptional service and lasting results. We use high-quality epoxies to fill cracks. Epoxy injections provide a strong and durable solution for foundation damage. Spalling is another common sign of foundation damage that often appears on the exterior base of a building as a result of water damage. Our skilled concrete restoration experts will remove all chipped or flaking concrete and surrounding debris then patch the spalled areas using high-strength concrete. 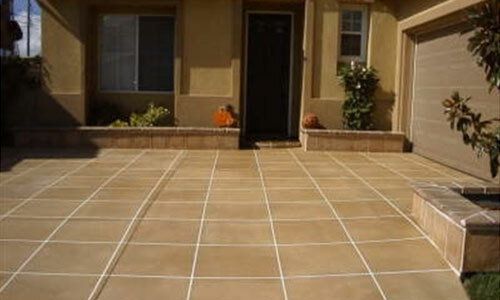 We also offer waterproofing services to protect your foundation from future water infiltration. 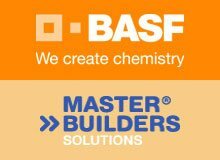 Since 1990, we've served thousands of residential and commercial clients, and earned a reputation as the best value in concrete repair and restoration services in Southern California. We are available Monday through Friday from 6:30am to 5:00pm, and offer free on-site consultations for foundation repair projects anywhere in Los Angeles, Riverside, San Bernardino, and Orange County.